Basically, Anonymous SMS apps, are apps that let users send messages to people anonymously, without having to reveal their identity. These apps can be useful in many situations. Some of these apps feature end to end encryption, self destruct messages and lots more. In this article, we are going to explore a list of 10 best anonymous SMS apps for Android. Whisper is a social media platform, that allows users to express themselves, without restrictions. It is a social media platform, where users can share their thoughts, ask for advice and generally be social, without having to share any vital information. Whisper allows you to send messages to other users anonymously, without blowing your cover. Cipher is another social media app, that lets you send anonymous messages, send messages without having to share vital information about your self. Cipher is an anonymous dating app that allows users to chat anonymously, without giving any kind of personal information. In a situation, where you desire to go on a date with someone, Cipher has an option, that lets you share vital information with that person. RagChews is a safe chatting app, that enables you to find people with the same interest and chat with them anonymously. This way, you won’t have to share your vital information with the people you are chatting with. If you wish to see the personal details of others, you would have to ask them in chats, to share it with, if they are willing. As its name clearly dictates, the Anonymous chat rooms app is an app that offers a social platform, where people can interact anonymously, without having to share their personal information. The Anonymous chat room app offers a ton of different chat rooms to meet and socialize, without having to worry about giving out your personal data. Developed by open whisper systems, Signal is an app, designed for people who care a lot about their privacy and wish to chat anonymously, keeping their personal information out of reach. The signal app is an encrypted messaging app that boasts of high integrity in its system. Signal lets you send anonymous messages to groups and individuals. Signal also lets share media, place calls and share any attachment to your mobile contacts. Text me is another great app, that lets you send messages anonymously. It allows users to send text and make calls in USA and Canada. Text me app allows you to send texts and make calls, using an anonymous mode, that allows you to send texts and messages, without the other party having access to your personal information. Apart from allowing you to make anonymous calls and send anonymous text messages, The Text me app lets you keep your texts and call history in a private folder, secured with a passcode. Silent is another social network, with features that allow users to chat anonymously. with silent, you can send self-destructing messages, messages that delete themselves, after a particular duration of time. 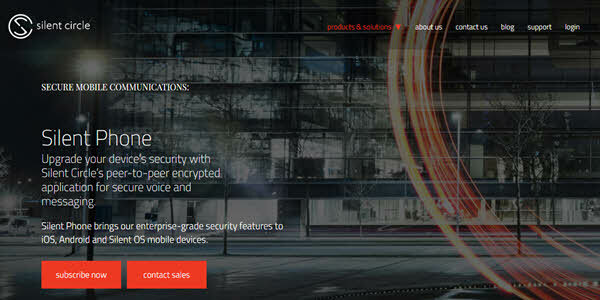 Silent also send encrypted voice calls and encrypted media file transfer. The encryption key for the text messages, calls and media files, is set by the sender and not the silent circle. Just like the silent app discussed above, Wicker me offers end to end encryption for calls, texts, and media file transfer. 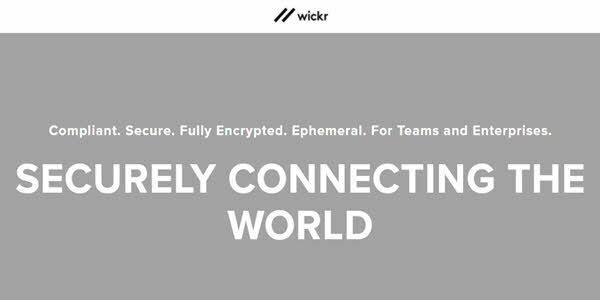 Wickr allows you to send videos, photos, voice messages anonymously, to other Wickr users. Still, on its similarities, Wickr app also lets you send self-destructing messages, just like the silent app. Messages sent will self destruct, after the stipulated time. 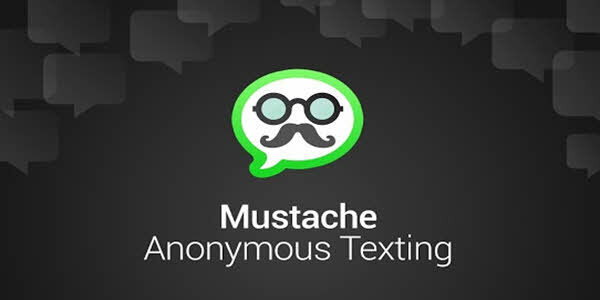 The Mustache app is a text app, designed for users to send anonymous messages, messages that do not reveal the identity of the sender. Mustache lets you send messages and jokes to your friends and family while hiding your identity. Mustache also allows you to send five free messages. The mustache app is available both on Android and iOS. Last but not least is the Burble app. The Burble app isn’t different from the already mentioned apps. Its features are pretty basic. it lets you send text messages anonymously, hiding your true identity. It does this seamlessly, without any lag. There you have it, a comprehensive list of the best anonymous message apps for Android. If you have other favorites, feel free to let us know in the comment section below.